Under the dash, we tapped into brake light switch. 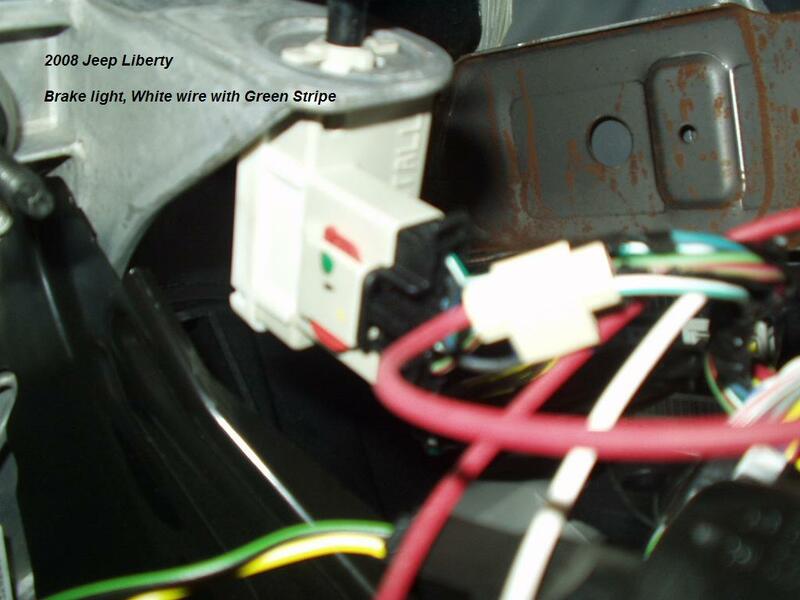 We found the white wire with Green tracer came on when we pressed the brake pedal. Also, with a simple twist of the brake switch, it comes loose from the mount and will drop down, making it much easier to reach! 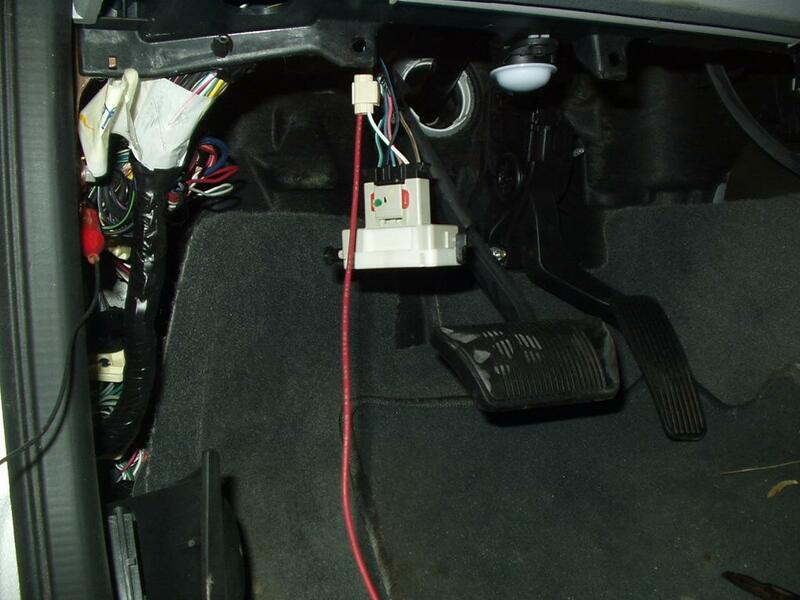 We tapped into the WHITE wire with the Green tracer for the brake light signal (to the red wire on the controller) Test to be sure, it must power on when the brake pedal is pushed. Your color may be different! We used red jacketed 2 conductor wire for the brake wire and power feed. 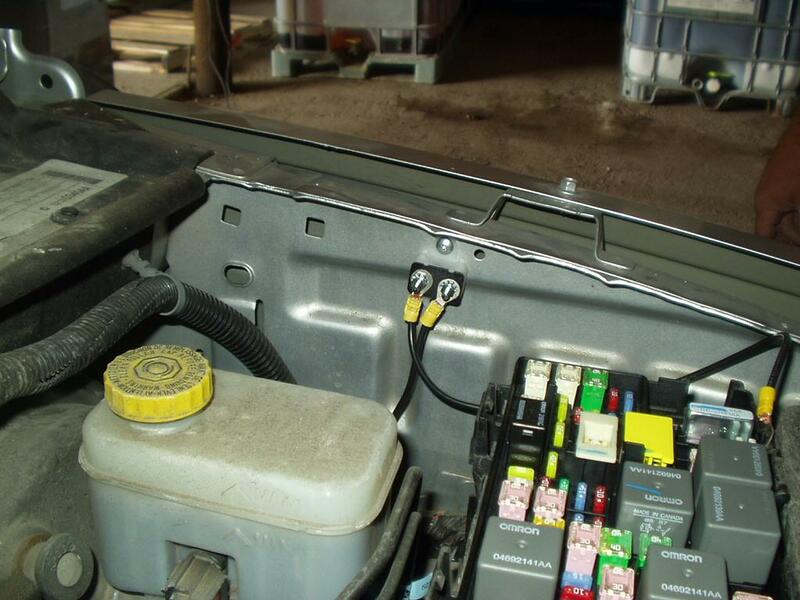 One wire feeds power to the controller, and to the back of the truck. The yellow block wire connector is a HD "Scotch Lock" side tap connector. 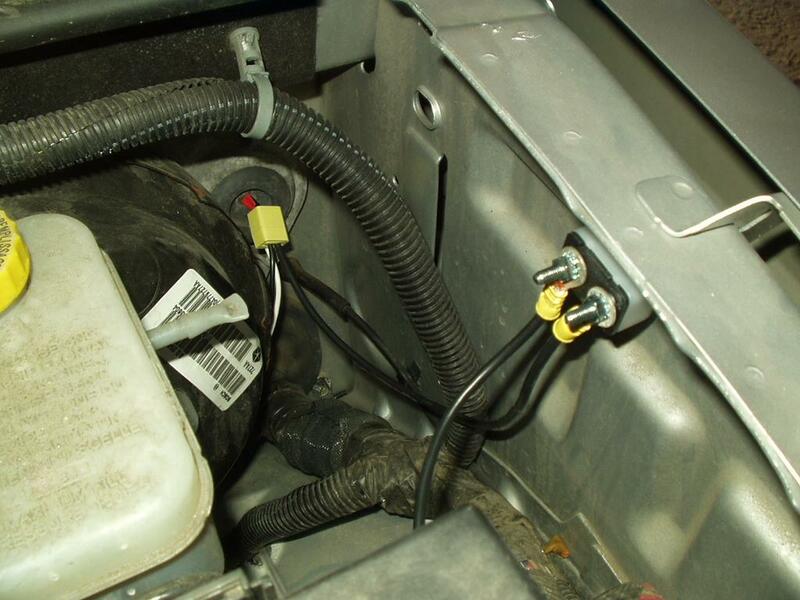 One wire (white wire in this picture) is the brake power from the controller to the back of the truck. The picture above shows the rubber grommet hole in the firewall we used to pass the wire through. 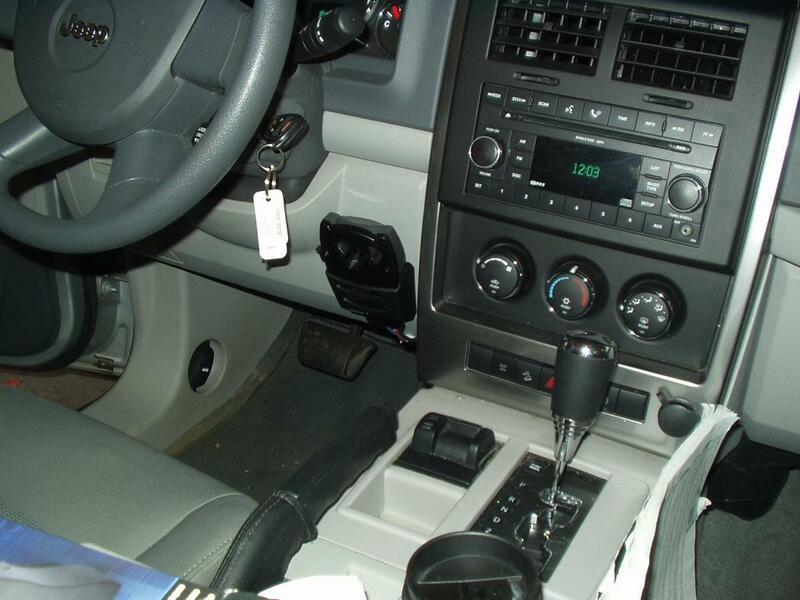 Under the hood, we installed a 20 amp Circuit Breaker, to power the controller (running the power into the cabin, though the firewall grommet), and to the rear of the truck to power the T One" Tail light converter. This same power wire was also ran to the 7 way trailer plug we installed as a 12 Volt AUX terminal. 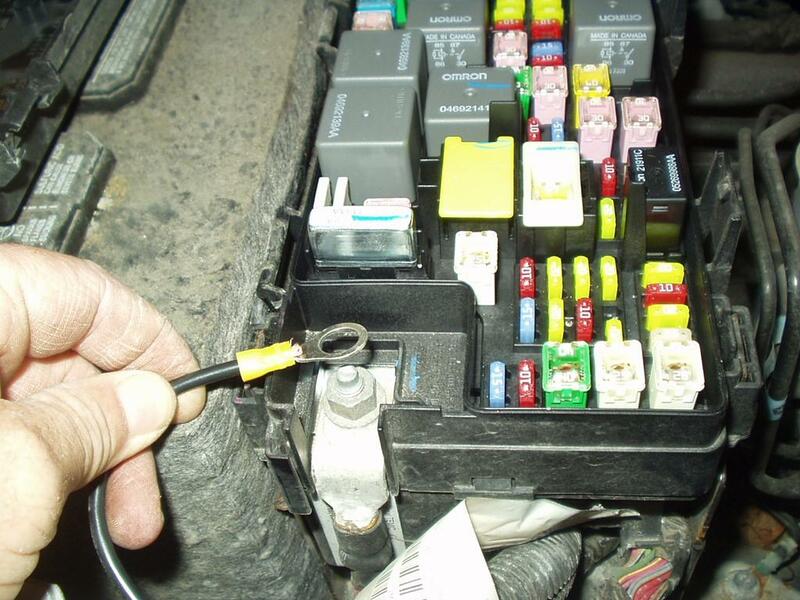 At the rear of the Truck, In this install, we used the standard "T ONE connector" to power the lights. 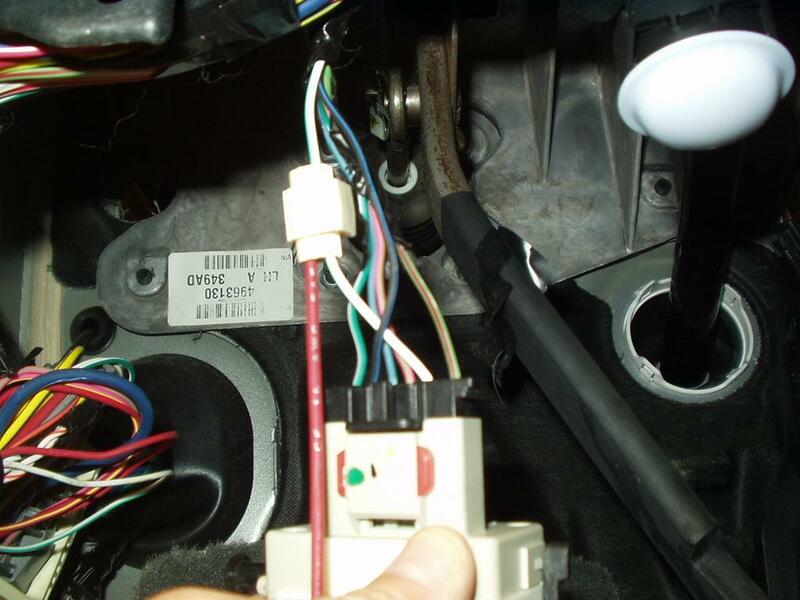 This type of trailer light converter requires power from the battery, so we used the same power wire (as shown above that powers the brake controller) to power the converter. The instructions that come with the converter are pretty easy to understand, and hooking up the tail light wires was very simple. 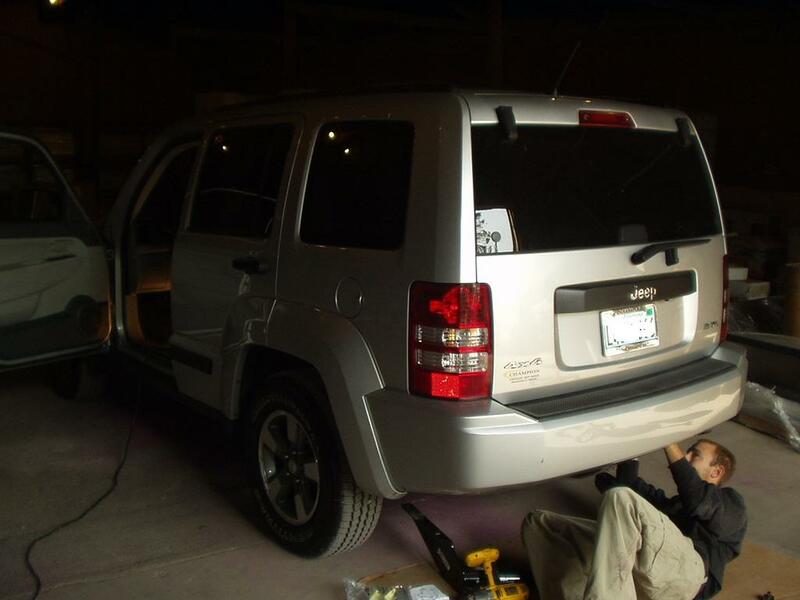 Using a 10mm socket, we took out both tail lights, plugged in the converter to each side, and hooked the power to the converter. Done! All wires passed down under the truck and were run outside, so you do not even pull any panels out of the inside!